of the University of Virginia in the 1850's for shooting a fellow student. In 1909 he campaigned against violence in college football. North and South. Mosby's memoirs are online, as well as many photos. see Harper's Weekly, January 21, 1865.
up and down Virginia's Shenandoah Valley. 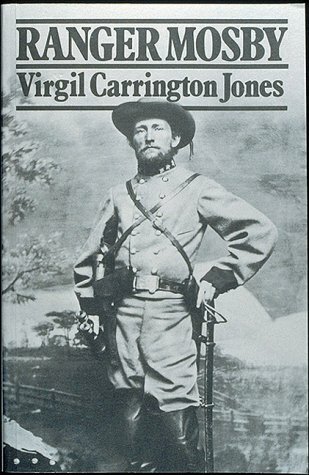 against the South during the American Civil War. 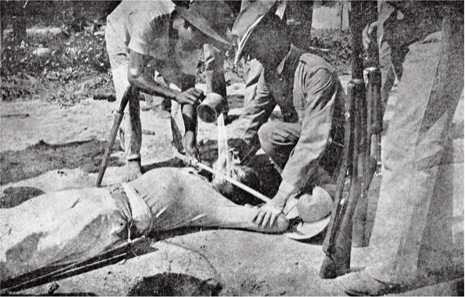 A case study of how James Creelman and other "yellow journalists" exposed the brutalities of the pacification campaign against Cuban guerrillas conducted by Spanish authorities in the late 1890's. The emotional coverage opened the way for America's war with Spain following the sinking of the battleship Maine in Havana harbor. Atrocities in Cuba foreshadowed a coming century of guerrilla war - and issues around how journalists would cover it. America's war with Philippine insurgents after 1898, Britain's turn of the century war against the Boers in South Africa, partisan wars in World War II, and America's war against Vietnamese communists all too often made academic the niceties of the Geneva Conventions. Just what was going on in Cuba in the 1890's when James Creelman and other American "yellow journalists" filed sometimes sensational reports on Spanish atrocities against Cuban guerrillas during a rebellion for independence? 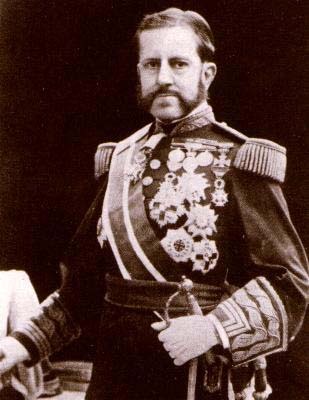 Guest essayist Jaime GARCIA-RODRIGUEZ compares the tactics used by Spain's General Valeriano Weyler y Nicolau at the time of his mandate in Cuba (1896-97) with those later used by the British Army during the Boer War (1899-1902) and by the French Army during the Algerian war (1954-61). Weyler brought to Cuba the brutal violent experience of prolonged war in Santo Domingo. He learned part of his approach by observing Sherman's "scorched earth" tactics against Confederate civilians during the American Civil War. This historical overview begins with the use of human rights issues to justify war with Iraq. It looks at historic links between journalism and guerrilla war, as the Iraq war increasingly takes on qualities of guerrilla combat. It examines the tie between American media and the growing practice of applying "universal" human rights standards around the world. Traces the current emphasis on war crimes allegations to the 19th century roots of modern human rights journalism, especially "yellow journalism;" summarizes the impact of World War II and the holocaust, and explores in detail the explosion of human rights reporting and awards boosted by the Vietnam War, the Watergate scandal, and the human rights policies of the Carter years.